All of our commercial services are bespoke and available to all areas of the business community. From small enterprises, to Local Authorities, to a large Blue Chip retailer, we have an impressive track record of meeting their requirements. As one of the oldest laundry and dry cleaning companies in the North East, we have extensive commercial experience. Whether you’re in hospitality, services, retail, production, insurance restoration work, fitness, beauty or construction we understand your needs. We have the most comprehensive range of specialist laundry and dry cleaning equipment in the region. We can clean in multiple solvents using Perchloroethylene, Jet Technology Hydrocarbon, BUFA Wet Cleaning as well as plain old laundry. Find out what keeps our customers raving about us. As a leading expert and specialist in laundry and dry cleaning in the North East, The Laundry Co. have unique equipment designed for the finishing of curtains which allows us to recover relaxation (shrinkage) after cleaning. 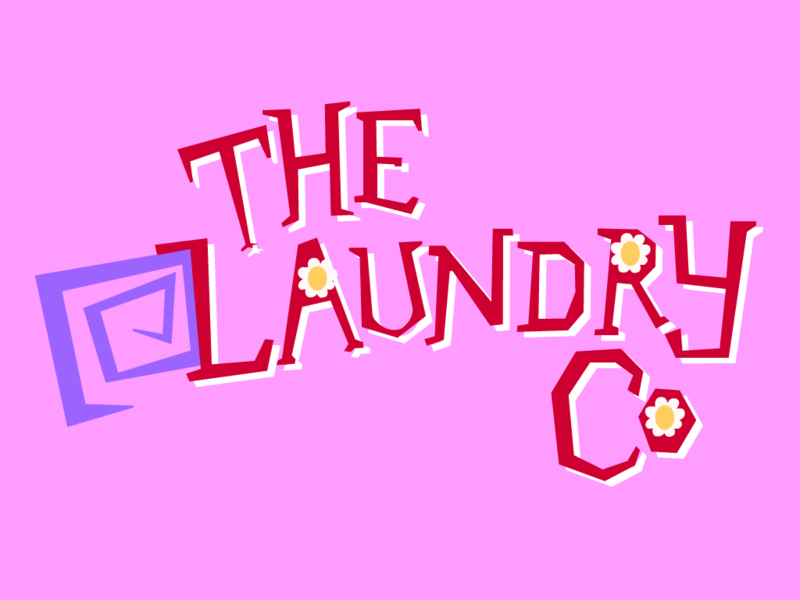 The Laundry Co. also possess the ability to OZONE items of a unique or delicate nature which may not stand up to a cleaning process or be too critical to risk, stage costumes being an example or TV costumes during filming were continuity might be at risk. We’re here to help you find a flexible and affordable solution to all your laundry and dry cleaning needs. Plus, because all our commercial services are bespoke and we love our local business community, we are pleased to be able to offer you direct contact to Craig Heathcote who will look after you and all of your commercial laundry and dry cleaning needs! In my experience I have found The Laundry Company to be the most professional, and your staff to be friendly and helpful. The MR Centre and PET Centre have used “The Laundry Company” for several years now; I could recommend your services to other businesses. Do you have the capacity to deal with commercial work? Yes we do. We are experienced in processing high volumes, specific turnaround times and tailored solutions. We need garments to be processed in a particular way. Can you do that? We can develop processes to target particular kinds of stains and contaminates. We can also finish and wrap garments in the style you choose. Are your commercial rates the same as your domestic rates? No, our commercial services are tailored to the client and priced accordingly. We are happy to discuss your requirements and provide a quote. Yes. Our commercial clients are billed monthly with 21 days credit. Want to know more about our bespoke commercial laundry and dry cleaning services? Feel free to drop us a line or give Craig a call.